Lets say you want to operate at 20uA base current. To move along that 20uA graph, you need to vary Vce. But to vary Vce, you either vary Vb (voltage at base) or change the values of the resistors at emitter or collector or the Vc (voltage at collector), is this correct? 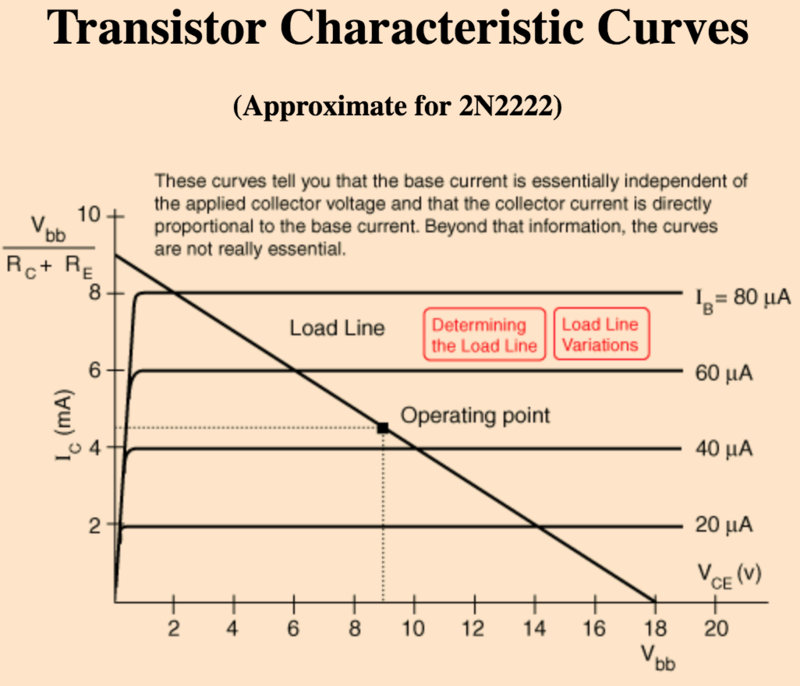 We know that beta and base current are generally constant (in your question), so as long as Vcc is also constant the only variable that you can adjust is the resistance. BJT conceptual issue or is my circuit bad?